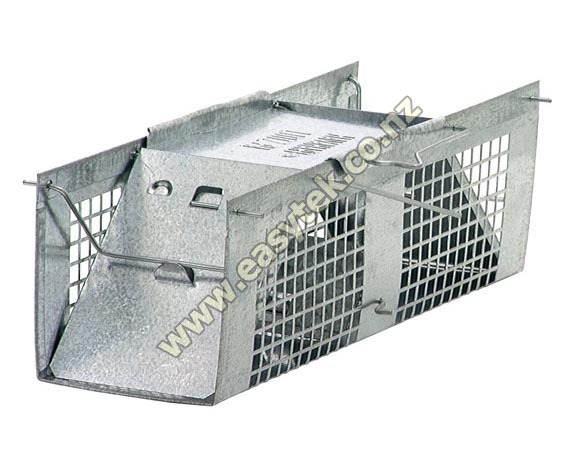 Catch mice, small rats and other rodents with our Havahart® 1020 live animal cage trap. Havahart® cage traps are a safe and humane way to get rid of unwanted pests. Havahart® is the most innovative brand in wild animal control and has been recognized and trusted by consumers for over 60 years! We have Havahart traps that can be used to catch anything from a tiny mouse to a small dog. The Havahart® 1020 live animal trap is made of sturdy metal with spring loaded doors that securely lock. The trap has two spring loaded doors, heavy-gauge sheet steel, and sturdy wire mesh. All Havahart® traps are galvanized for long life, maximum resistance to rust, corrosion and wear. Solid doors and handle guard ensure consumer protection while transporting the animal. The Havahart 1020 live animal trap is simple, quick and easy to set in a few seconds. 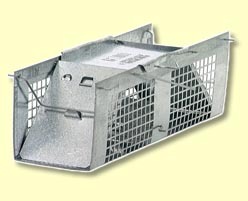 The Havahart® 1020 live animal cage trap is designed to provide many years of reliable service. It consists of galvanized wire mesh with steel reinforcements. 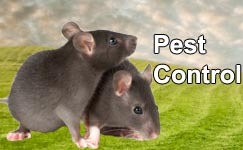 Pests: The Havahart® 1020 trap is ideal to catch rodents (mice, small rats) and other similar-size nuisance animals. Havahart 1020 Professional Animal Trap reviewed by Maxine E. on 2014-08-06 . Havahart 1020 Professional Animal Trap reviewed by Walter H. on 2014-04-10 . Havahart 1020 Professional Animal Trap reviewed by Alex H. on 2013-02-18 . Havahart 1020 Professional Animal Trap reviewed by John o. on 2013-02-18 . Hard to say how effective the trap is yet as our furry friend has evaded it so far!